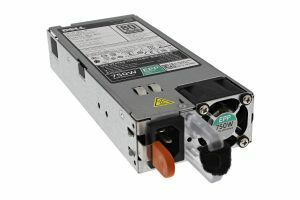 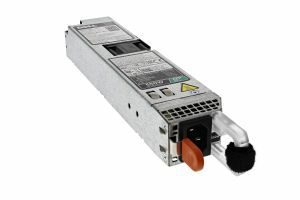 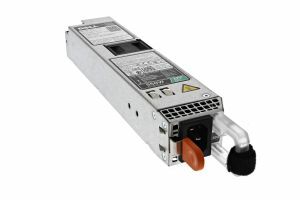 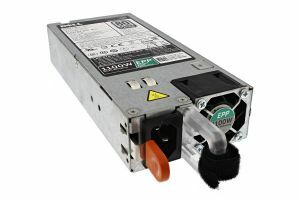 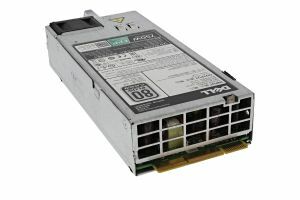 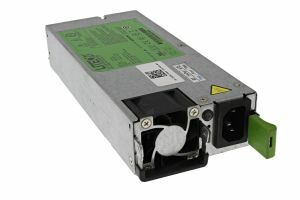 Our range of genuine OEM power supplies can be used as replacements, additions or upgrades to your current server PSU's. 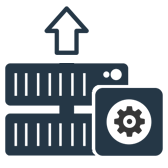 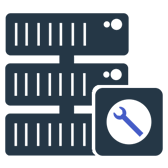 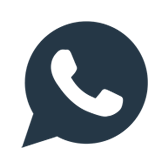 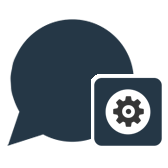 Whether you are repairing or upgrading, use our filters to find a compatible powers supply for your servers. If you require any assistance in finding the correct power supply then please contact via online chat, telephone or email.